Whether they can run in the trainer’s name depends on the result of a show cause hearing on Monday. The Orr entries include the Chris Waller-trained Group One-winning duo D’Argento and Shillelagh, Godolphin’s Group One winners Kementari and Best Of Days and multiple Group One-winning sprinter Redkirk Warrior from the Lindsay Park stable. 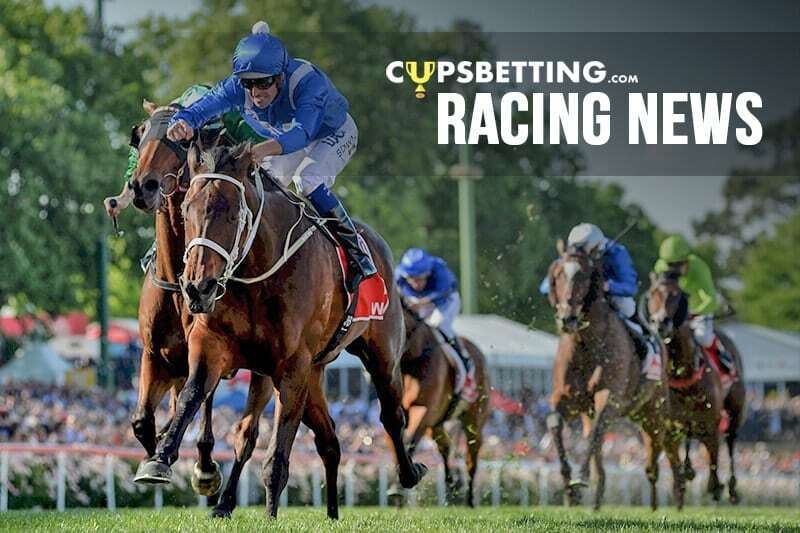 Saturday’s meeting features seven other stakes races and Waller has nominated Nature Strip for the Rubiton Stakes and Sandown Guineas-winning three-year-old Ringerdingding for the Group Two Autumn Stakes. Those two were among a number of horses transferred over the weekend amid uncertainty over Weir’s situation.